Love science? 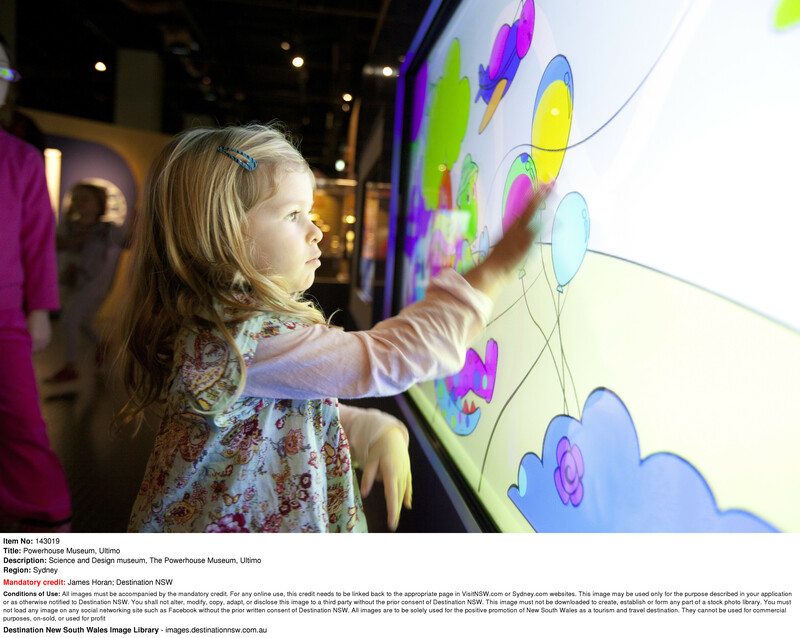 A visit to The Powerhouse Museum could be just the ticket! Inside an old power station in Ultimo, you’ll find the largest museum in Australia. The Powerhouse Museum is the flagship venue for the Museum of Applied Arts and Sciences. Home to a large and varied display of objects and oddities, a visit to The Powerhouse Museum will excite the curiosity and imagination of young and old alike. The Powerhouse Museum opened its doors in 1988 and has amassed a collection of 385,000 objects. Visit the museum and you’ll discover 22 permanent and five temporary display spaces and more than 250 interactive exhibits. In just one visit to the museum you could explore a real steam-powered train from the 1850’s, watch a film of the era in a reconstructed 1930’s cinema, learn how to create a sustainable future and so much more. With so much to see, there’s a broad range of subjects covered including technology, creativity, decorative arts and Australian popular culture. Once you have finished you visit to the Powerhouse Museum another Sydney icon, Cockle Bay Wharf is only a short stroll away. Image credit: James Horan, Destination NSW.